Easter is quite early this year, and I have begun to get into the spirit. 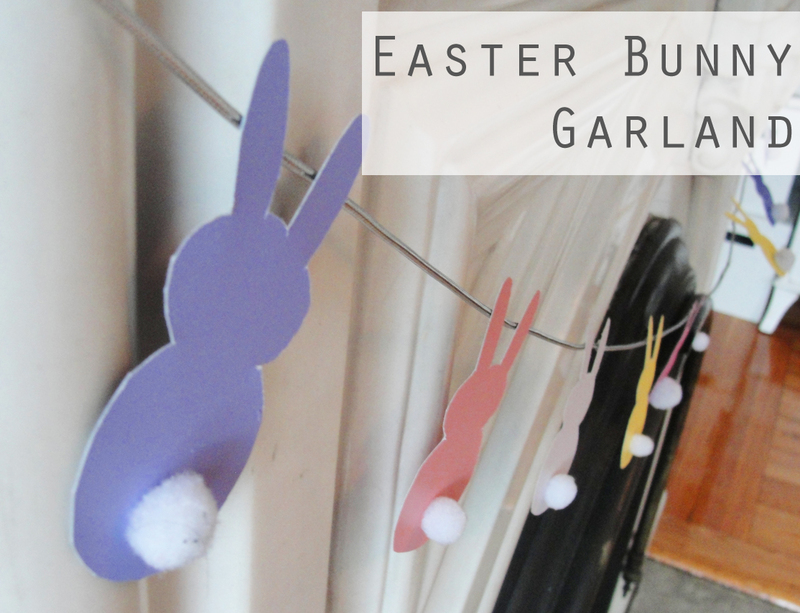 I started with a strand of bunny garland made out of paint chips. First, I had to select my shape. 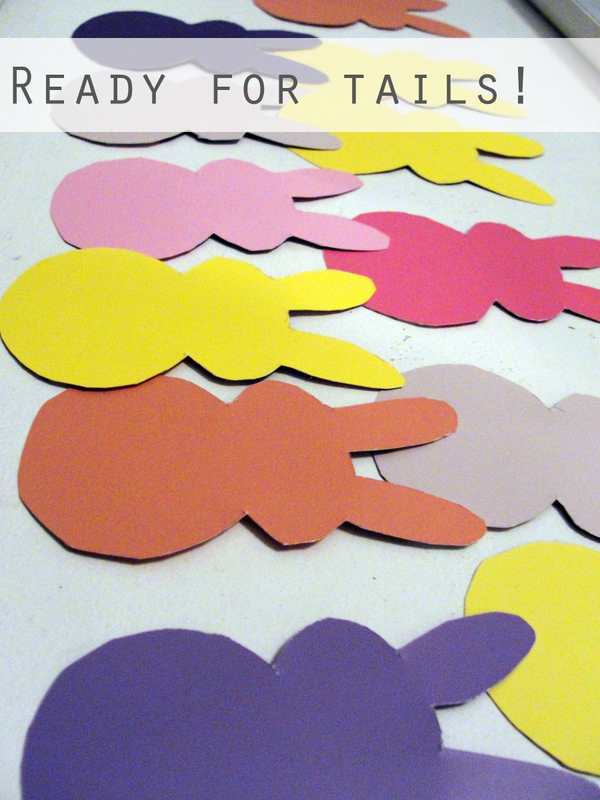 Online, I’ve seen similar bunny garlands that look like peeps. I originally had this idea, but want to make my own design. 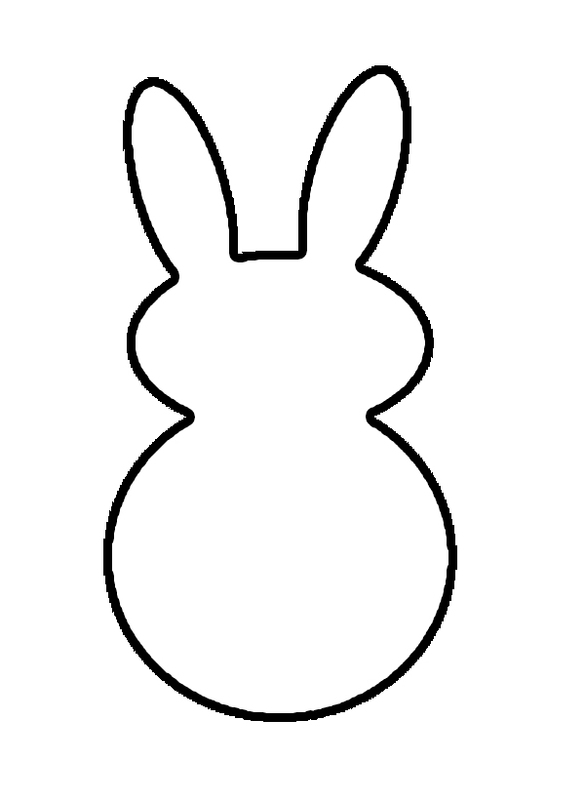 Here’s what I came up with for my bunny outline. 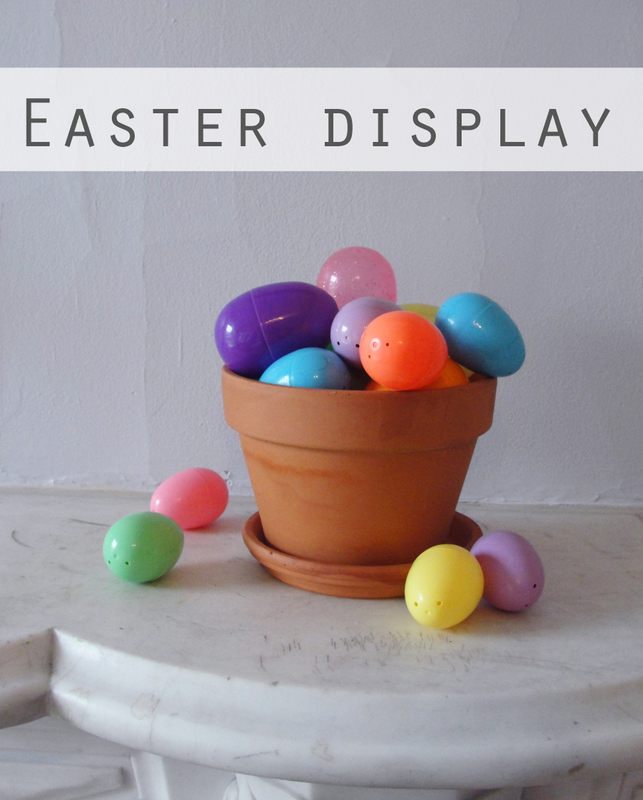 You’re free to use it in your Easter crafting. 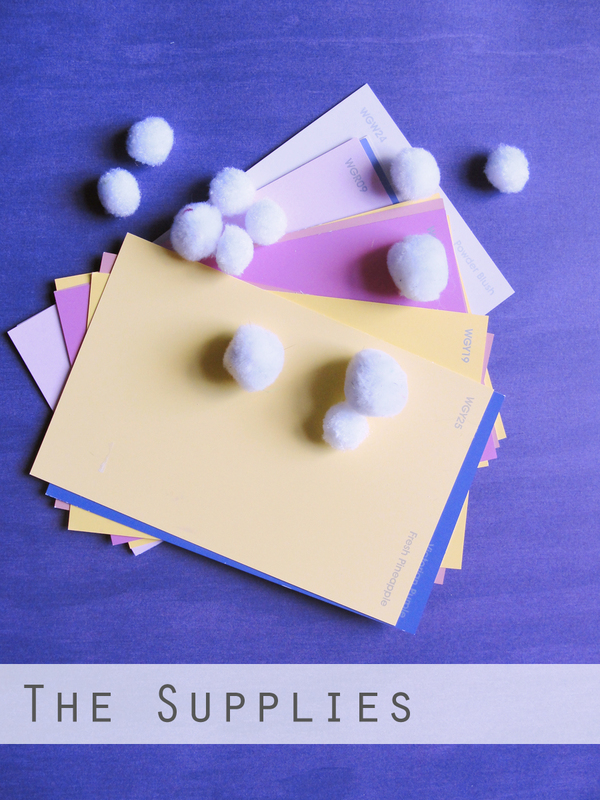 For my paper, I used solid colored paint chips in pastel colors that I grabbed from Walmart ages ago. I also used white pom poms for the bunny tail. 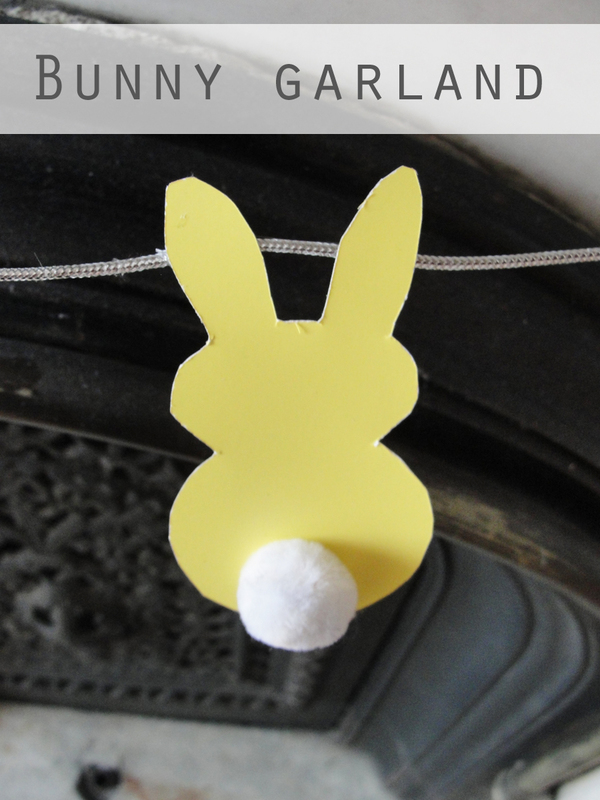 If you don’t have pom poms, you can use cotton balls, white paper, or maybe make the front of the bunny instead! I traced and cut out all my shapes, and hot glued on the tails. I used silver cord from a past project and hot glued each bunny to the string. Hung by my “fireplace,” the garland looks so fun! The colors go great with my diy proverb art. 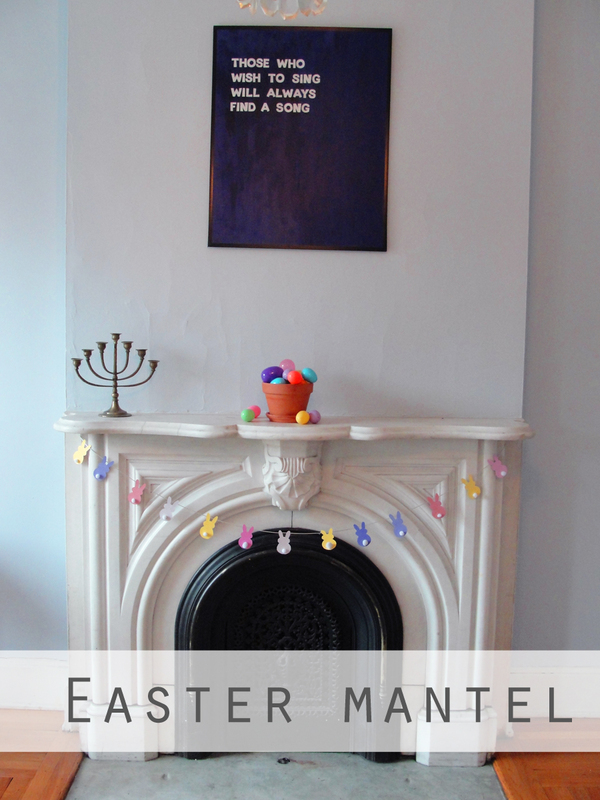 I also added a terracotta flowerpot with plastic Easter eggs to my mantel to makes things a little more festive. Now I just have to wait for the Easter Bunny to arrive! Cute idea! The colors are perfect for Spring! 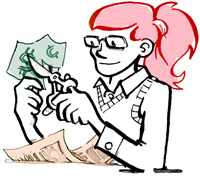 These are such great ideas and so timely. I cannot stop trying to decorate for each season and occasion, however I try to restrain myself. Thanks! Especially this time of year, I need to decorate my house to make it through the last bit of winter. It does help get through the last of winter, it’s true.